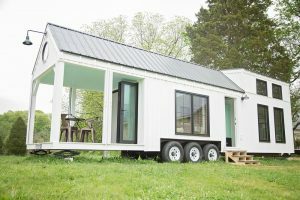 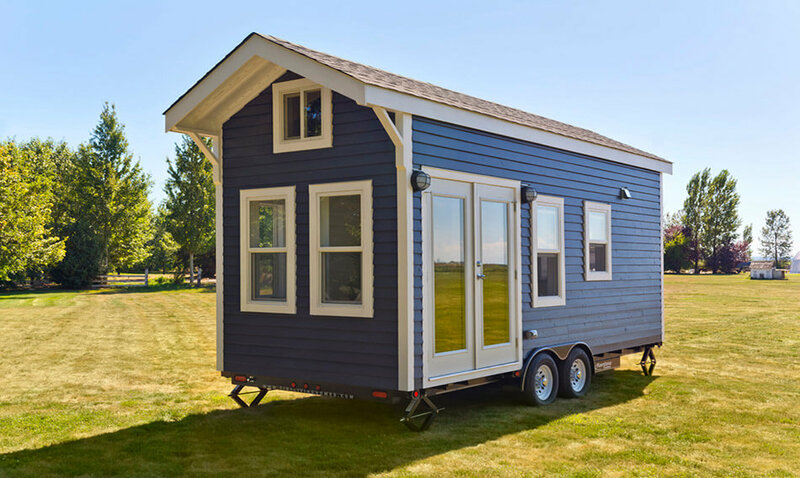 The Amalfi Edition is a beautiful tiny house built by Mint Tiny Homes. 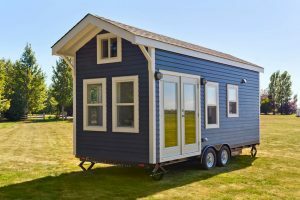 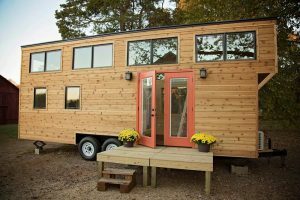 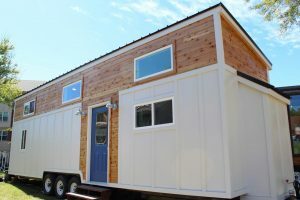 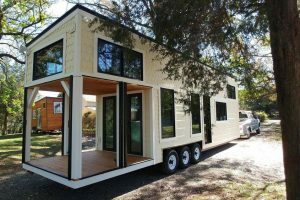 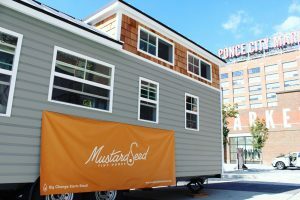 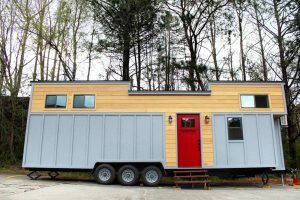 The tiny house is available on a 20′, 22′, or 24′ trailer and comes with either wood or metal framing. 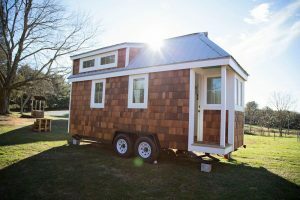 The white cabinets and walls brighten the tiny house while the dark wood beams, countertops, and flooring give it character. 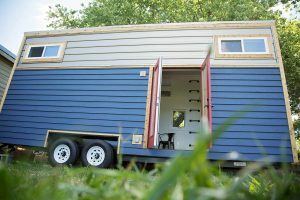 The Amalfi also comes with a built-in staircase with storage compartments. 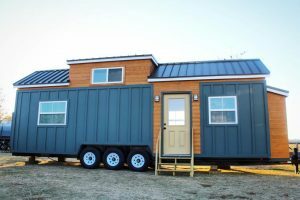 For more information about this tiny house visit Mint Tiny Homes website.